Whenever I tell friends and family at home about my adventures overseas, they usually go on and on about how much they would like to travel and do similar things. When I ask them why they don't, they always give me the same answer: it's too expensive. Well, I'm here to say that that explanation is malarkey. Sure, travel can be expensive if one chooses it to be, but if researched properly, it can be done for pennies. From being flexible with your travel dates (I use Kayak to book flights) to staying in hostels or guesthouses, you can be a savvy traveler. You can even see a whole city for free. Really. And today, I'm writing to prove it. 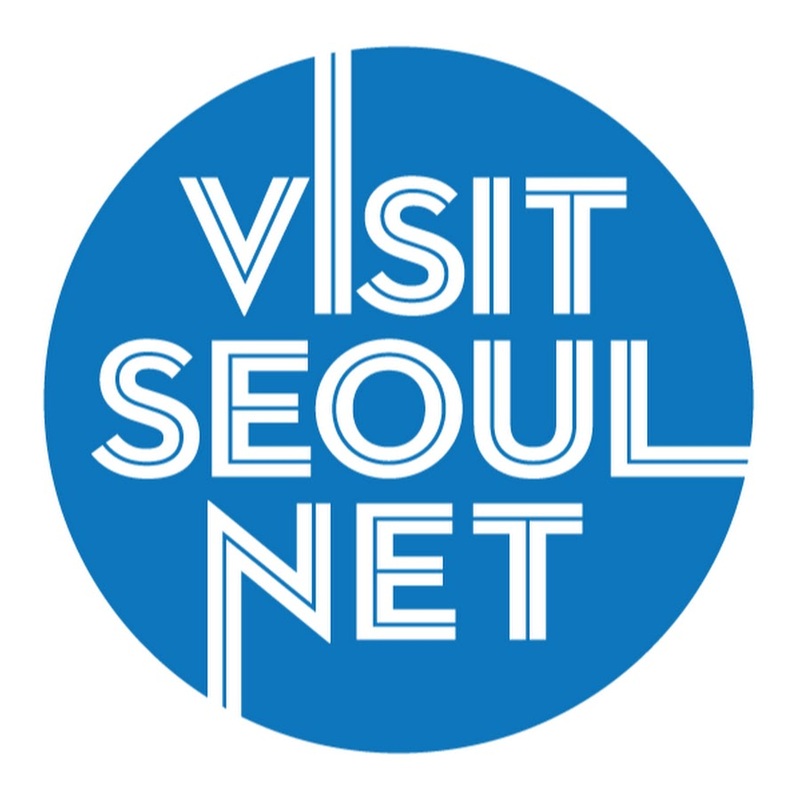 The following is a list of free places to see and things to do in Seoul, as well as some cheap suggestions for eating, drinking, and shopping. 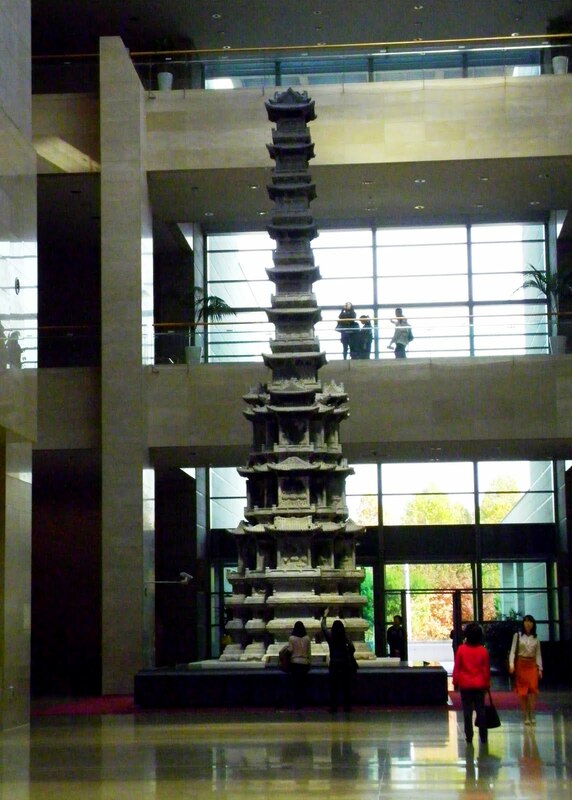 Free Sightseeing: With three floors of Korean artifacts and art, history buffs can spend a whole day in this place. The exhibits are beautiful and most of them have English descriptions. Don't miss the outdoor exhibition area, which features a display of pagodas that lead into a resting area with views of a waterfall. The museum is closed Mondays. Cheap Coffee Break: Instead of grabbing a cup of Joe at the outdoor cafe near the entrance of the museum, purchase a drink at the convenience store that connects to the cafe. Take your beverage out to the reflecting pond, have a seat, and enjoy your caffeine. 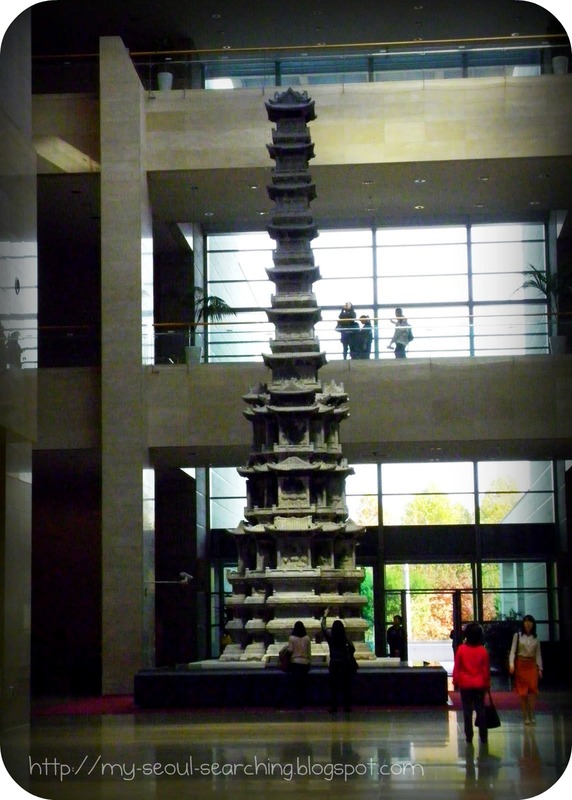 The National Museum of Korea boasts a variety of exhibits, ranging from pottery to Buddhist scuptures to pagodas. Free Sightseeing: An aquarium and market in one, the Noryangjin Fish Market is a grand bazaar of seafood. 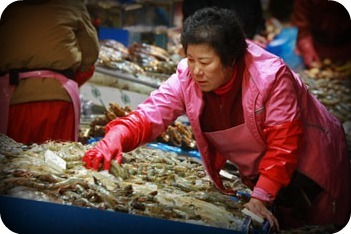 From crabs the size of your head to stingrays to unidentifiable wiggly objects, the market is a spectacle for the senses. The real action starts around 5AM when the auctions take place, but locals can still be found looking for wares in the afternoon. Cheap Eat: While it's tempting to purchase your own seafood and have the cooks prepare it for you upstairs, it can be pricey when on a budget. Instead, exit the market nearest the subway, cross the main street, and dine at one of the many street food tents. Choose from spicy tteokbokki, tasty kimchi fried rice, or juicy kebabs. For a few bucks, you'll leave with a full stomach. Free Sightseeing: Check out the beautiful view of Seoul from Namsan Mountain. 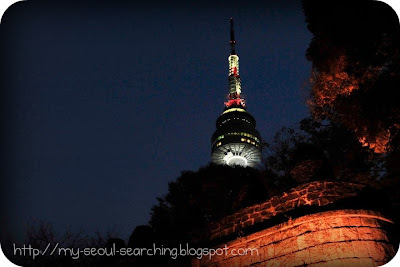 While many take the slightly overpriced trip up to the top of N'Seoul Tower, the city can be viewed just as easily from the free roof terrace at the base of the tower. Many take the cable car to the top, but a more budget friendly option would be to take local buses 02 or 05 from Chungmuro Station (exit 2) or bus 03 from Itaewon Station (exit 2). Wear comfortable shoes, as you can also explore one of the nature trails at the summit of the mountain. Cheap Hallyu Experience: While a lot of places charge you to re-live a moment from a Korean drama, you can make your own on Namsan Mountain. Bring a small, cheap padlock along with you and place it amongst the thousands of others. 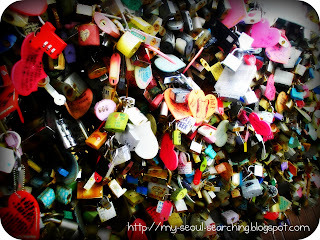 It doesn't matter if you're with your lover or not... you'll be leaving a little piece of yourself at the top of Seoul. Don't forget to decorate it beforehand. Make sure to be on Namsan Mountain in the late afternoon so that you can see the city light up as evening falls on the city. 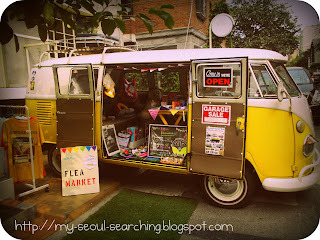 Free Sightseeing: As my favorite neighborhood, Hongdae boasts a wide variety of things to do. It's best to wander the alleys, as they will eventually take you to some colorful (and free) art galleries, or quirky, photo-worthy buildings. On Saturday afternoons from March to November, artists display their homemade wares. Go for the people watching, stay for the tunes performed by local musicians. There are some artists who will even sketch your portrait for a few cents. 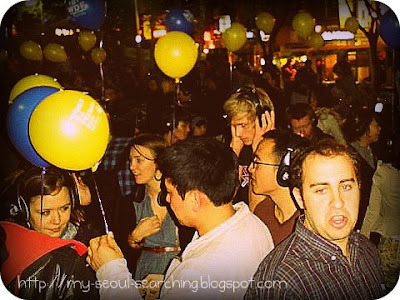 Cheap Night Out: If you time it correctly, there are silent dance parties in the same park on some weekends. (Check the dates here.) There's a DJ but he's only audible through the headphones distributed at the check in desk. The party packs in a lot of people, so it seems that they're now requiring that you sign up beforehand. You are asked to make a donation, but the amount is up to you. It's a unique night out for sure. Bring your own beer. Party-goers rock it out at the Silent Disco in Hongdae, Seoul's vibrant youth district. 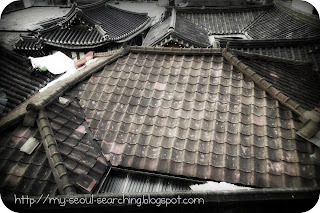 Free Sightseeing: Bukchon is a picturesque neighborhood of Seoul that features preserved hanoks, traditional Korean homes. 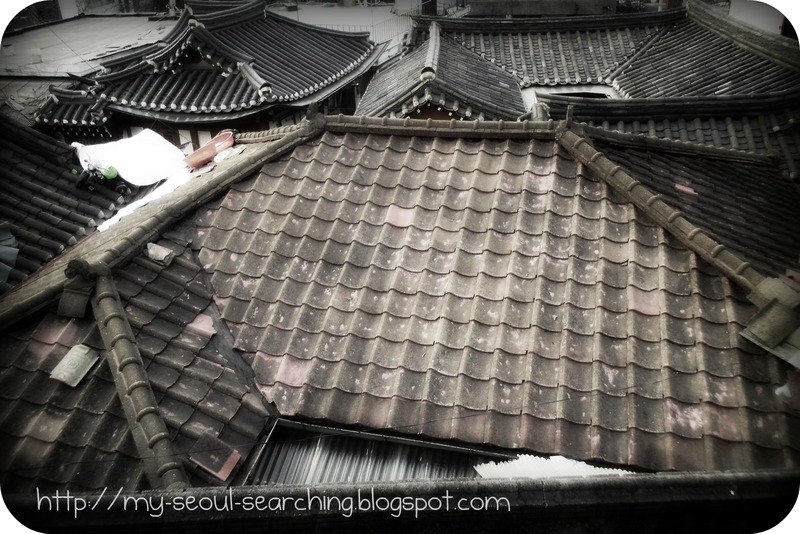 Walking through the alleys of the beautiful buildings makes one feel as if he or she has step back in time. There are some random museums that focus on traditional Korean crafts that are placed strategically throughout the village, many of which are free. You can enjoy window shopping in the interesting little boutiques in nearby Samcheondong. Grab a map of Bukchon at the tourist information booth just outside exit 6 at Anguk Station. Cheap Sweets: When approaching Samcheongdong from Anguk Station, keep an eye out for street vendors selling hodduck, sweet pancakes filled with sugar, cinnamon, and nuts. They go for about a buck, but trust me... it's hard to stop at one. Wash it down with a cup of shikhye, a sweet rice drink which is also sold by these vendors. Free Sightseeing: Be wowed by the glitz of Myeongdong, Seoul's shopping district. It's best to get there in the mornings to beat the rush hour, but it's also interesting in the evenings, if you don't mind large crowds. Explore the many stores and spend some time window shopping. There are also an endless number of cosmetics shops: Innisfree, Etude House, and The Face Shop to name a few. Loud girls on microphones will lure you in with free face masks (which you can keep regardless if you make a purchase) and you are free to try out any product once inside. Cheap Souvenirs: You'll notice many brightly colored accessory shops throughout Myeongdong. They're usually small and over-packed with jewelry and hairband displays. These are the best places to buy small trinkets for friends at home. Soju earrings, character socks, and Korean cell phone charms are all about a buck a piece. 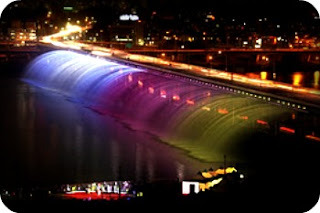 Free Sightseeing: The Han River stretches through the middle of Seoul and can be beautiful during the day or in the evening. Parks outline the river and are outlets for all sorts of fun activities, such as biking or swimming. In the evening, the Banpo Bridge at Dongjak Station transforms into a colorful fountain show. Check the times here to make sure you don't miss it. Cheap Thrills: In addition to the parks, many convenience stores also dot the riverbanks. Many of them sell Roman candles and sparklers, which are sure to make for a fun night with friends. 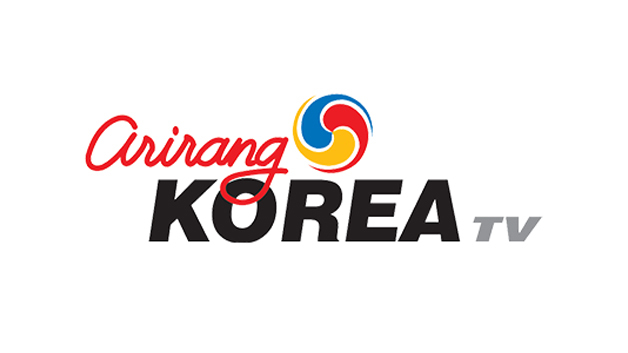 Add even more fun by also purchasing some soju or makolli, traditional Korean alcohol, to enjoy on the river. Finally, get from place to place by purchasing and loading a T-Money card at a convenience store or in the vending machines in the subway stations. The Seoul Metro is extremely efficient and easy to use, as signage and announcements are in English. Don't bother using the buses if you'll only be there for a few days and don't waste your money using taxis, unless of course you're getting home after midnight, when the subway closes. Expect to spend about 5,000 won ($4.80) a day on the subway if you're planning on going to a couple different locations. If you have a smart phone, download the Seoul Metro app to have detailed subway navigation at your fingertips. So, there ya have it. 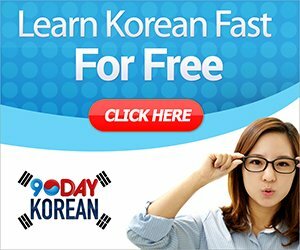 By following these tips, you will see the highlights of Seoul and experience many different aspects of Korean culture for little to no money. There's no excuse for not traveling to this amazing city and beautiful country. 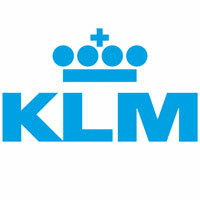 Now, go... get on the plane! 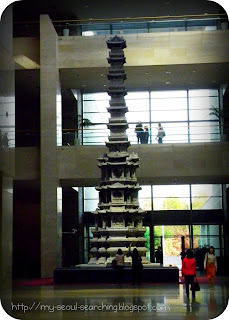 What are your favorite free or cheap things to do in Seoul? Share your opinions with other readers in the comments below. Hi Mimsie. Thank you for the wonderful posts. they are very useful for my trip with girlfriends this September! 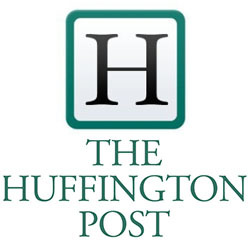 Keep up the good blog!